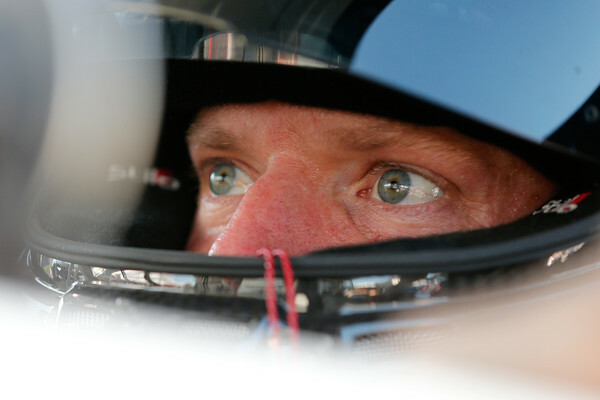 Regan Smith’s Cup start at Indy has everyone asking when was his last race? Regan Smith goes from announcing to racing this weekend at Indianapolis Motor Speedway. The winner of the 2011 Monster Energy NASCAR Cup Series race at Darlington, Smith was tapped to fill in for Kasey Kahne in the No. 95 Chevrolet Camaro after the latter suffered from heat exhaustion a week ago at Darlington. Smith ran two races in 2017 competing in the No. 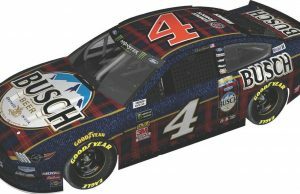 43 for Richard Petty Motorsports at Charlotte and Dover. 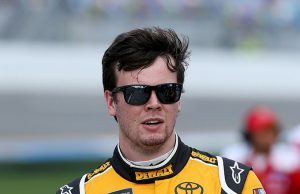 That Dover race took place on June 4 leaving Smith a 15 month gap between his last start in the MENCS. 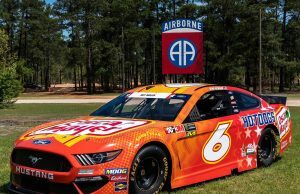 Bef0re we get too far gone and run away with the idea that Smith hasn’t driven in forever it’s worth mentioning he ran the Aug 2017 Xfinity Series event at Mid-Ohio and 13 Camping World Truck Series events including the season finale at Homestad in November.